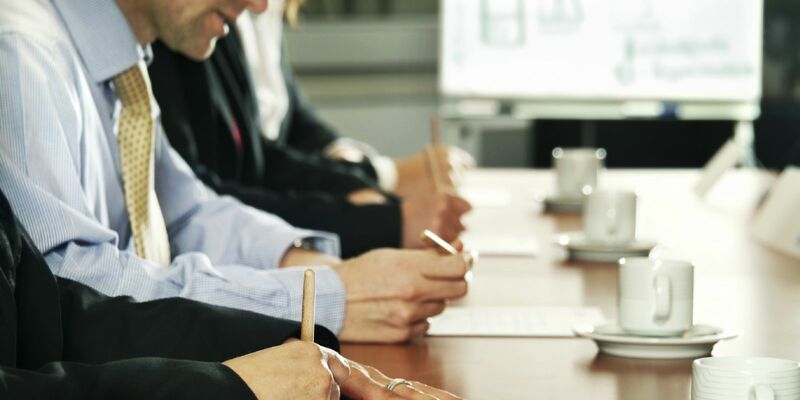 The Waterfronts expert team will assist with every aspect of planning your conference or event; whether a large scale conference, product launch, training seminar, intimate board meeting or team building event. 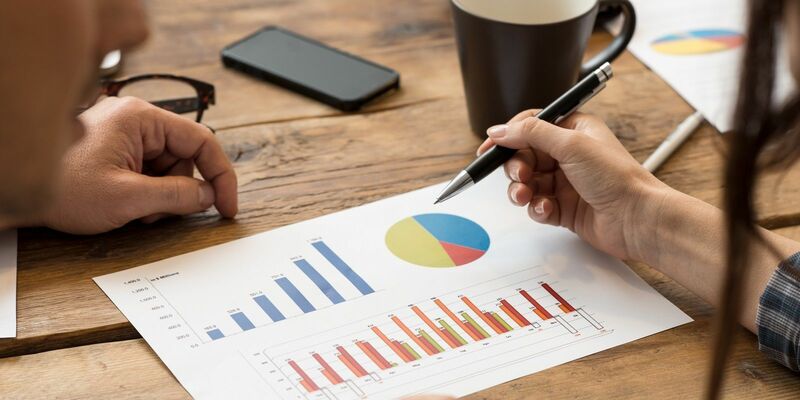 Our dedicated team will ensure that your conference or event is truly unique in every way and every aspect is tailored to your individual requirements. The team can help you plan all aspects of your day, from delegate arrival, by limousine, luxury coach or mini bus; to your dining requirements, with menus by acclaimed Chef Brendan Conmy. Brendan’s philosophy of using the very best of local produce is evident throughout the Menus he creates. 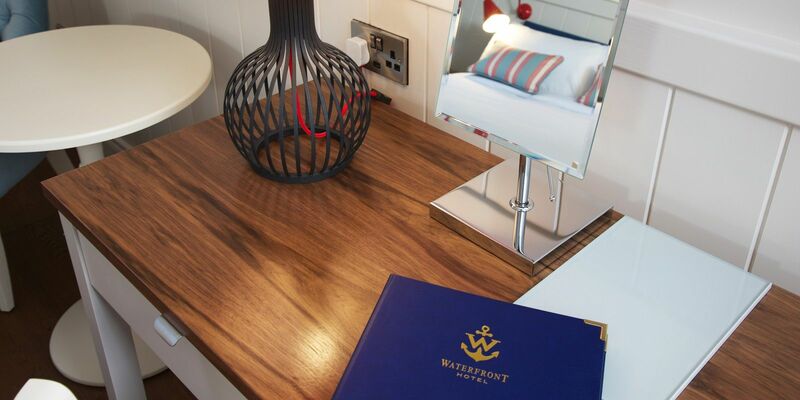 The Waterfront hotel offers a choice of conference and event rooms each flooded with natural daylight. 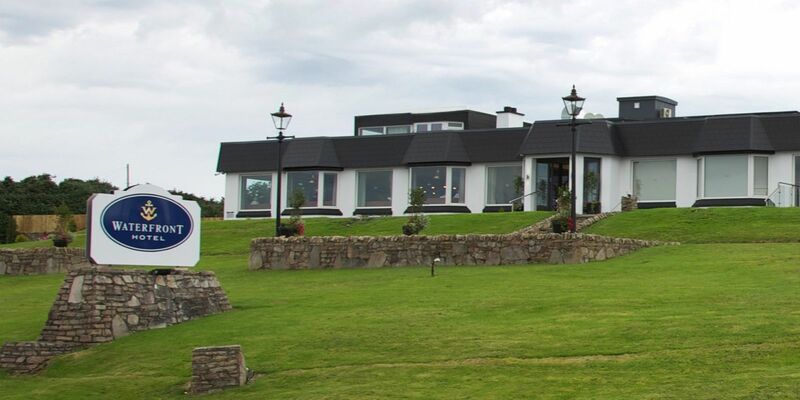 This award winning Donegal hotel is located along the Wild Atlantic Way with stunning views over the Atlantic Ocean and very close to Donegal International Airport.